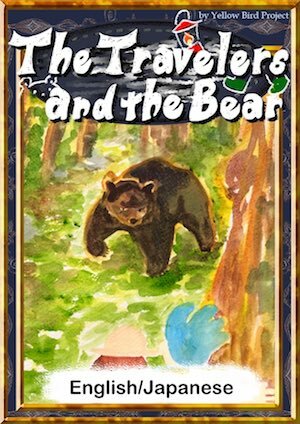 The two young men on a journey encountered a bear. One man quickly climbed up the tree and another one pretended to be dead. What happened to the two?